The cast of this remake is veritable who’s who of Hollywood elite. Unfortunately, this script doesn’t give any of them a meaty enough part to sink their teeth into. While terrific as usual, none of then deliver an Oscar-worthy performance. 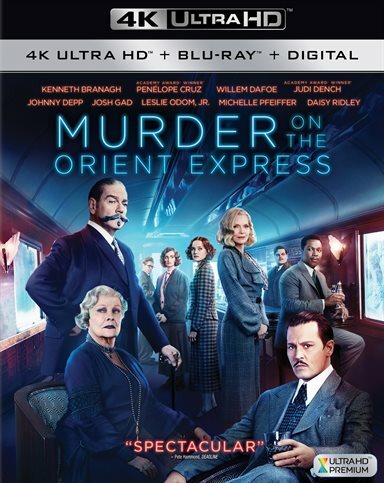 Download Murder on the Orient Express from the iTunes Store in Digial HD. For more information about Murder on the Orient Express visit the FlickDirect Movie Database.